Richard Phillips Down Biker Fund 2nd Annual Butterfly Release at Earl's Hideaway Lounge in Sebastian, Florida. SEBASTIAN – Earl’s Hideaway Lounge hosted the Richard Phillips Down Biker Fund 2nd Annual Butterfly Release on Sunday, November, 25th 2018. Richard Phillips Down Biker Fund members sold butterflies for $20 each before and during the event. Between the butterfly release and private donations, the Richard Phillips Down Biker Fund raised over $1400. “This thing has taken off and grown, and we have been able to help about 25 biker’s families now. We have gone in, and helped right after a catastrophic accident,” Robin Phillips, President of the Downed Bikers Fund, told Sebastian Daily. 2nd Annual Butterfly Release at Earl’s Hideaway Lounge in Sebastian, Florida. “A butterfly lights beside us like a sunbeam, and for a brief moment, it’s glory and beauty belong to our world. 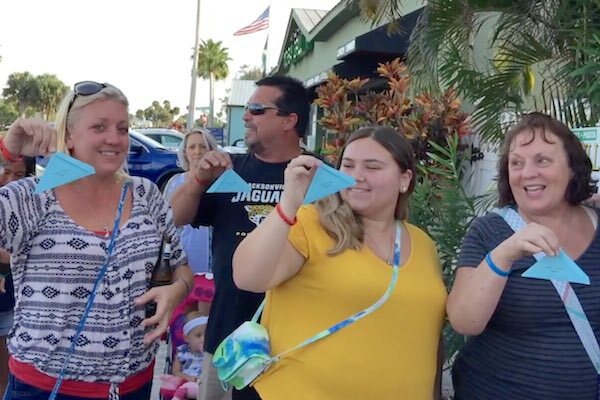 But, then it flies on again, and although we wish it could have stayed, we feel blessed to have seen it,” prayer read just prior to the butterfly release by Down Biker Member Kathy Ansbro. 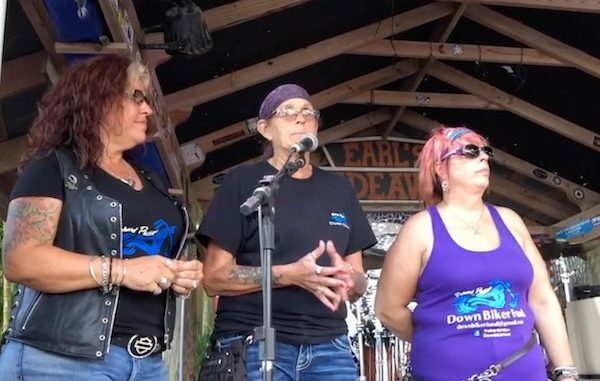 “The Board wishes to thank Earl’s Hideaway and the community for their continued support,” stated the Richard Phillips Down Biker Fund board members. 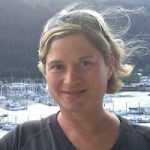 The goal of the Richard Phillips Down Biker Fund, as a 501c3 organization, is to help alleviate some of the immediate financial stress associated with the aftermath of a catastrophic motorcycle accident. Bluestone Reunion band performed during the fundraiser.